So when I came across a box full of non-sport priced at three bucks a piece or 2 for $5....I decided to take a few moments. Ha ha ha......who loves ya' baby! I have no idea what possessed...............oh yeah right. I'm a sucker. Get it!!! I'm starting to show my age. 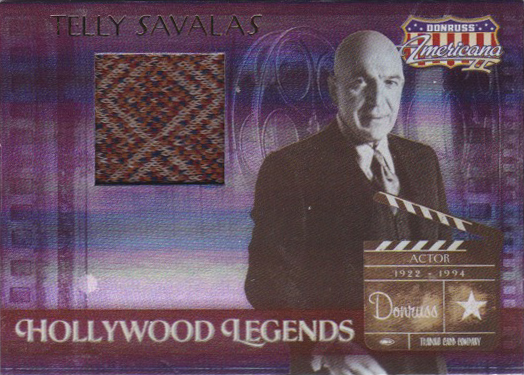 "Telly Savalas ranks among the most recognizable actors of the 20th century. A veteran of World War II, Savages was nominated for an Academy Award in 1963 for Birdman of Alcatraz. 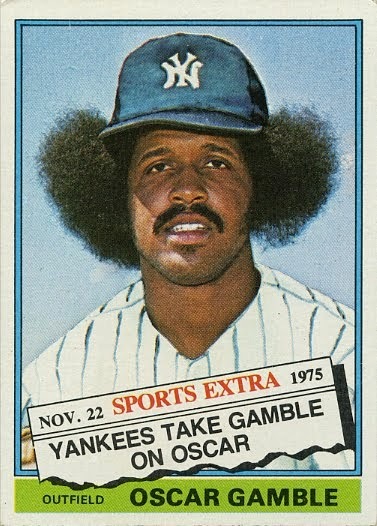 Of course, his most famous role came as Lt. Theo Kojak on Kojak. Who loves ya' baby!" Anyways, I confirmed with the seller 2 for $5 and began digging for card #2. The King.......Richard Petty. 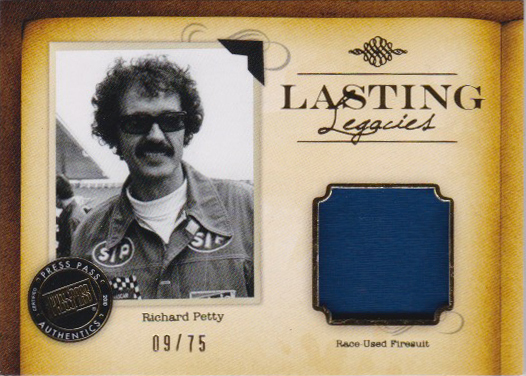 Race Used Firesuit. Look at that photo!! These two cards for a measly five bucks. All.....day.....long. I must be a sucker too... because I'd be all over both of those cards for $5 too. Nice pickup.